Each page of this gorgeous journal encourages interaction with God through prayer, Scripture, or thoughtful writing. In just a few minutes, you can record your prayers and God's answers or have quiet time with God that can set your whole day in a new light. My Prayer Journal: A Daily Devotions Journal by Ellie Claire was published by Ellie Claire in January 2017 and is our 69273rd best seller. The ISBN for My Prayer Journal: A Daily Devotions Journal is 9781633261334. 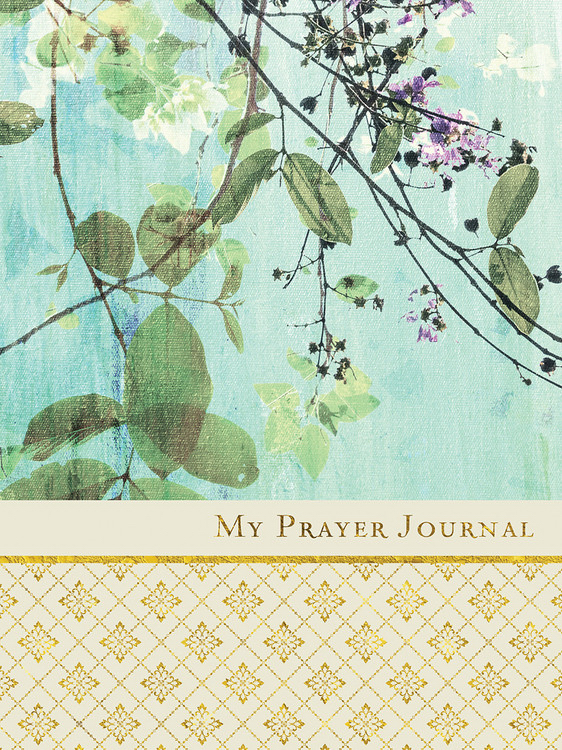 Be the first to review My Prayer Journal: A Daily Devotions Journal! Got a question? No problem! Just click here to ask us about My Prayer Journal: A Daily Devotions Journal.